When you are thinking about funeral care there is a not much that will differ from one director to another. The thing that will differ between directors is the prices and the way in which the service is conducted. The people who the director will need to speak to can include the morgue at the hospital, cemetery and religious figures. 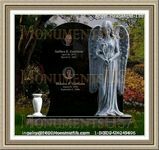 People can include a chapel within the package however there is some people prefer to use their own or that of the deceased person. The facilities for the ceremony could include a visiting room as part of the service, as this allows people to pay their final respects to the deceased person. The home service will normally take place a couple of days prior to the funeral. 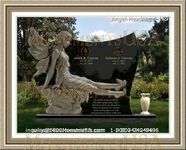 In some cases this is not always possible for example if the deceased family has to travel a far distance. Embalming is another task that tends to be offered as part of the package and most directors will offer this service. 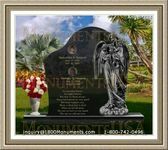 This service allows the deceased to be preserved if an open casket is required. The process of embalming involves replacing the deceased blood with chemicals and dyes and then the internal organs are aspirated so that the features can be set. Some mourners require an open casket so that they can have a final physical contact with the deceased.